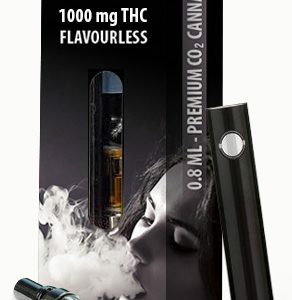 You’ve just found your new favourite premium THC e-Liquid, made with love and 1000 mg/ml THC in Canada. 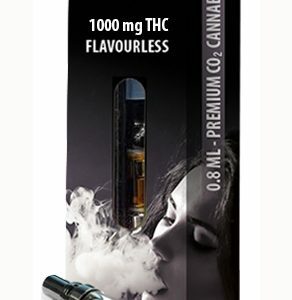 Our deliciously flavoured, medical grade THC e-Liquids will blow your mind! No more will you need to excuse yourself from social situations just to return smelling like a grow op! Dope e-Liquid is your discrete way to medicate on the go! Enjoy your premium THC e-Liquid virtually anywhere! Each ml of our premium THC e-Liquids contain 1000mg of supercritical C02 extracted THC concentrate! This is some potent stuff. We add FDA approved food grade flavourings with medical grade propylene glycol and vegetable glycerin to create a perfect combination. It all starts with Cannabis! This inspiring plant has been used medicinally throughout history and the effects have been valuable for human beings since the beginning. Thanks to modern technology and innovation, we are able to extract clean and potent THC. There are many benefits to switching your consumption method to vaping! Many people vape marijuana extracts for health related reasons. 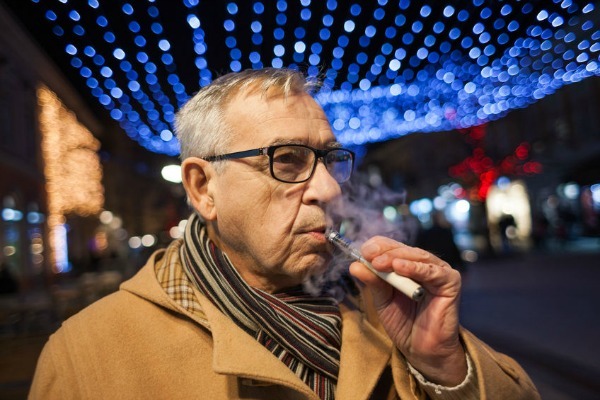 The strongest argument for using a vaporizer may be the small effect it has on our lungs. Our THC infused e-Liquids will give you a vape euphoria like no other! Per every ml we use 1000 mg of supercritical Co2 extracted Concentrate! Are you ready for the best high in your life? There are two main chemicals found in Cannabis, THC or Tetrahydrocannabinol and CBD. THC is the psychoactive compound found in Marijuana and the stuff that gets you high! THC also has a large range of medical benefits! Studies have shown that it relieves pain, nausea, depression and helps with many other disorders and ailments. Find the answers to some of the commonly asked questions about Cannabis, extraction methods, or vaping! We have been making premium e-Liquids since 2012. We are experts in extracting and blending delicious Vape juices in Canada!